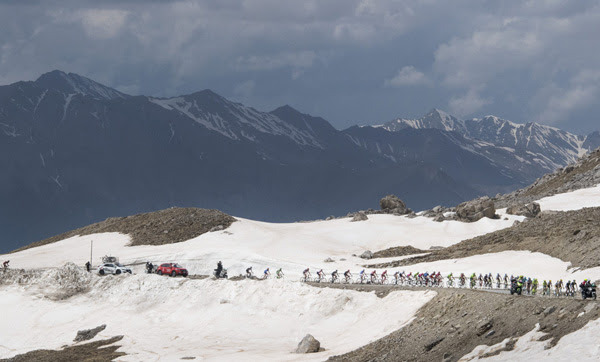 Sant'Anna di Vinadio, 28 May 2016 – Avenging his team-mate Ilnur Zakarin who crashed spectacularly in yesterday's stage, Katusha’s Rein Taaramäe took Estonia’s first ever stage victory at the Giro d’Italia. 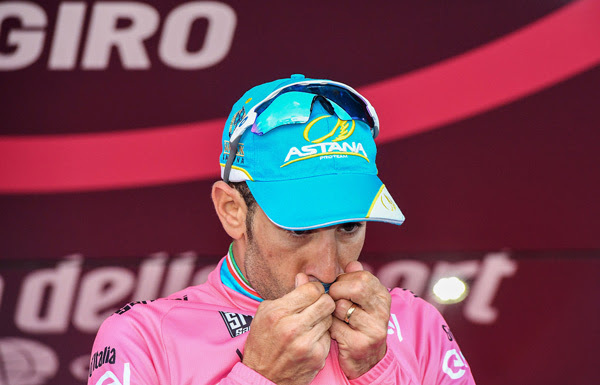 Behind him, Vincenzo Nibali turned the general classification upside down and dethroned Esteban Chaves, while Alejandro Valverde slipped into third place ahead of former Maglia Rosa Steven Kruijswijk. Maglia Rosa Vincenzo Nibali: “I knew today’s stage. I had climbed La Bonnette at the Tour de France [in 2008]. 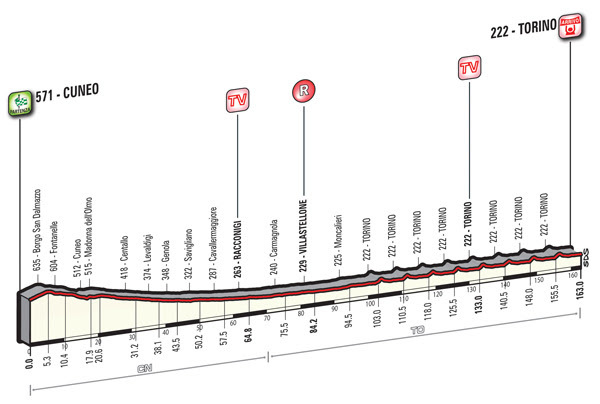 It’s very long and hard but the key point was La Lombarda. With Jakob Fuglsang and Michele Scarponi, we kept the race under control, while Tanel Kangert had gone ahead. After I accelerated, I was kept informed of the gaps. It was my first time racing against Esteban Chaves but I knew from last year’s Vuelta that he’d be hard to beat. I’ve kept pushing till the end. After I crossed the line, I listened to the speaker who was counting down the seconds, and only then did I realize that the Maglia Rosa was mine”. Stage winner Rein Taaramäe: “It’s a very important victory. Yesterday, in a flash, we lost everything we had been working for over the previous three weeks. 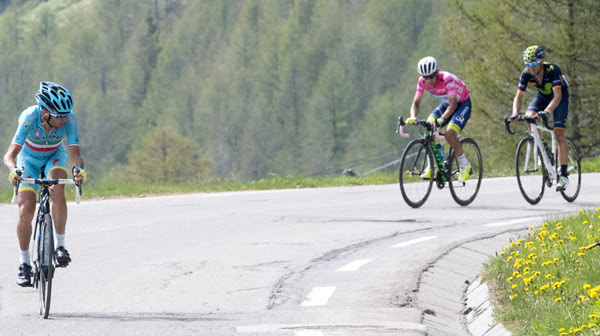 We actually had two hard times in this Giro, firstly when [Ilnur] Zakarin crashed three times in the individual time trial and lost his chances of winning the Giro. Today, over the radio, my sport director told me “Zakarin, Zakarin, think of Zakarin”. Today all the hard work has paid off. For Estonia, which is a very small country with only one million people, it’s a special day. Jaan Kirsipuu came second once in a stage of the Giro d'Italia, but I’m the first Estonian winner. I’ve done the Tour de France seven times, and the Vuelta three times. This was my first experience at the Giro and I can say this is the Grand Tour a rider can enjoy the most”.